This versatile household remedy lets you remove limescale easily, safely, and thoroughly using the natural power of pure citric acid. Limescale deposits don’t just look unsightly—they impair the function and life of electrical appliances and attract dirt and germs. Citric acid is highly effective for dissolving limescale quickly and regular use can help prevent the formation of new limescale deposits. Use this versatile household remedy to descale kettles and washing machines or to care for kitchen and bathroom surfaces. HEITMANN Pure Citric Acid is highly efficient and can be dispensed as needed. The active ingredient is fully biodegradable. Use the power of nature to descale objects, surfaces, and machines thoroughly and safely. Pure citric acid is fully biodegradable. HEITMANN Pure Citric Acid dissolves limescale from appliances that use water, prolongs their life, and makes them clean and food-safe. 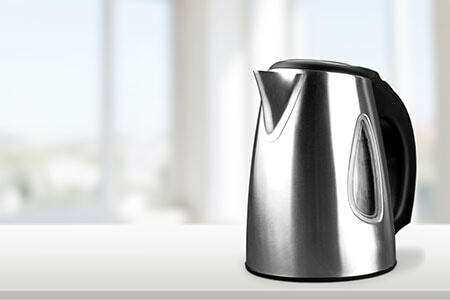 Eliminate unsightly limescale marks from stainless steel, plastic, ceramic, and chrome. 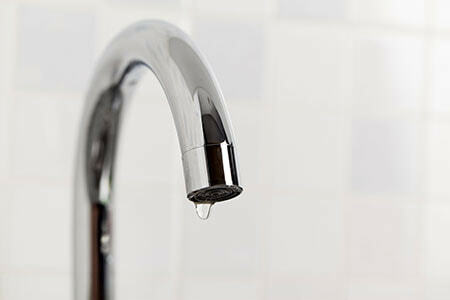 Remove all traces of limescale deposits from shower heads, mixing nozzles, and fittings. Dissolve 2–3 tbsp (40–60 g) of HEITMANN Pure Citric Acid in 1 litre of cold water. Pour solution into the machine’s water tank. Switch on the appliance and allow it to run through. Then pour the solution into the spout and run the machine twice with fresh water. Fill appliance with solution to cover limescale deposits and heat up. Leave to work for a few minutes. Rinse thoroughly with fresh water. Place immersion coil in the solution, heat up, then rinse. First, clean the door area. Dissolve 2 tbsp (40 g) of HEITMANN Pure Citric Acid in ½ cup of hot water and use to wipe down surfaces. Now sprinkle an additional 6 tbsp (120 g) of Pure Citric Acid into the empty dishwasher with the filter removed. Select a programme without a pre-rinse cycle (min. 50°C) and run the machine empty. Dissolve 6 tbsp (120 g) of HEITMANN Pure Citric Acid in ½ litre of water. Add solution directly to the drum. Run a 60°C programme without pre-wash.
Add ½–1 tbsp (10–20 g) of HEITMANN Pure Citric Acid to the receptacle and dissolve in hot water. Leave to work for a few minutes and then rinse well. Dissolve ½–1 tbsp (10–20 g) of HEITMANN Pure Citric Acid in 1 cup of warm water. Bring the solution to the boil in the pot or pan and leave to simmer for a few minutes. Dissolve 3 tbsp (60 g) of HEITMANN Pure Citric Acid in 1 litre of warm water. Use it to wipe down surfaces. Finally, wipe or rinse thoroughly. Dissolve 1½ tbsp (30 g) of HEITMANN Pure Citric Acid in 250 ml of water. Use to treat limescale deposits, or immerse parts directly in the solution. For planters, flowerpots, coasters, vases, terracotta figures with limescale deposits, dissolve ½–1 tbsp (10–20 g) of HEITMANN Pure Citric Acid in 250 ml of water. Apply the solution with a cloth. Leave to work and rinse well. To remove limescale, cement, and plaster streaks, dissolve 3–5 tbsp (60–100 g) HEITMANN Pure Citric Acid in 1 litre of water. Use it to wipe down surfaces and rinse well. To remove limescale deposits and algae in aquariums or indoor fountains, dissolve 1–3 tbsp (20–60 g) of HEITMANN Pure Citric Acid in 250 ml of water. Apply solution with a cloth (empty aquarium first). Leave to work and rinse well. For lime-free processing of preserving jars, add 2–3 tbsp (40–60 g) of HEITMANN Pure Citric Acid to the preserving pan before heating. Please refer to the instruction manual of the relevant appliance manufacturer. 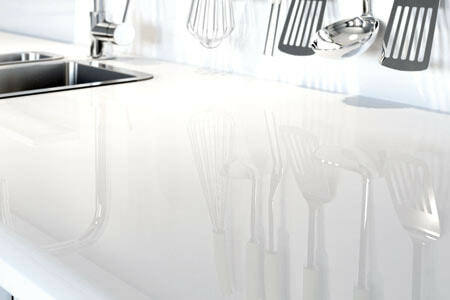 Not suitable for enamel or marble surfaces, or tiles that react to acid. ATTENTION Causes serious eye irritation. Wash … thoroughly after handling. Eye protection/face protection. IF IN EYES: Rinse cautiously with water for several minutes. Remove contact lenses, if present and easy to do. Continue rinsing. If eye irritation persists: Get medical advice/attention. If medical advice is needed, have product container or label at hand. Keep out of reach of children.